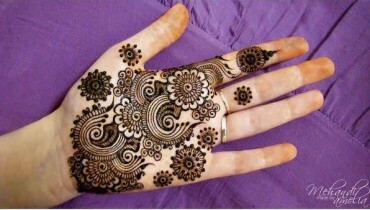 There would be no one in this world that is not aware from the concept of Mehndi. 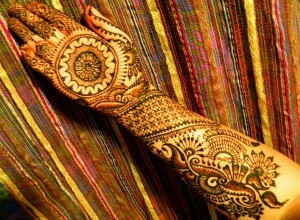 Mehndi plays a very prominent and notable role in our culture and wedding ceremonies. 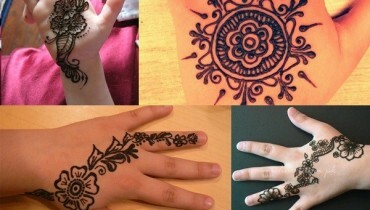 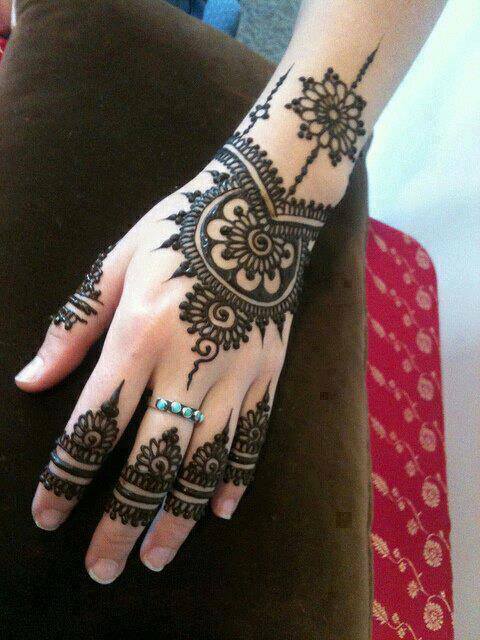 Every girl and women always wishes to decorate her hands with beautiful and eye catching Mehndi designs. 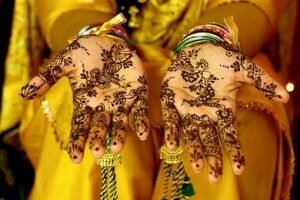 When we talk about the mehndi designs then in such cases brides have always remained excessive conscious for their hands. 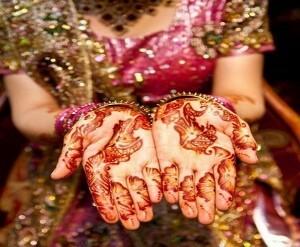 They all the time wish to make their hands striking for the guest and for her husband. 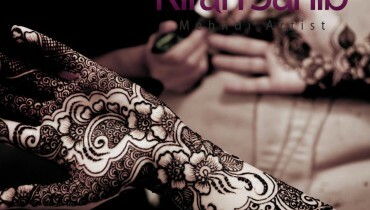 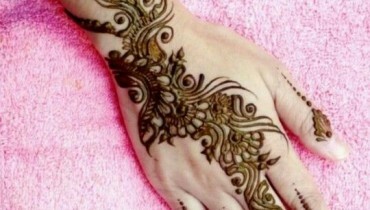 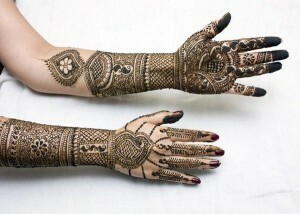 Bridal mehndi designs are extremely popular and well known in between the eastern and western girls. 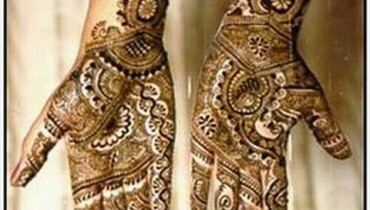 The countries of India, Pakistan and Bangladesh usually discover their marriages imperfect without the Mehndi appearance in the ceremony. 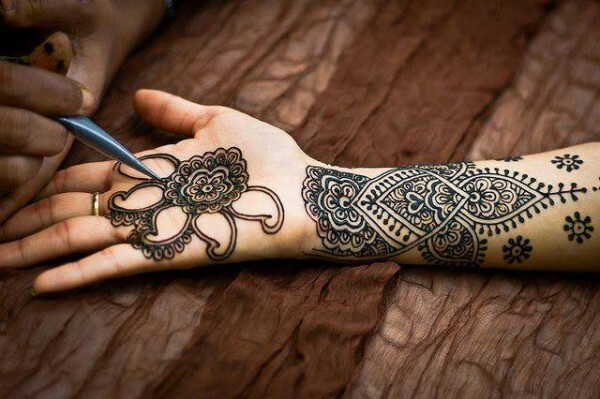 Many wide varieties of mehndi designs have been introduced as the wedding season is soon about to start after the departure of Eid. 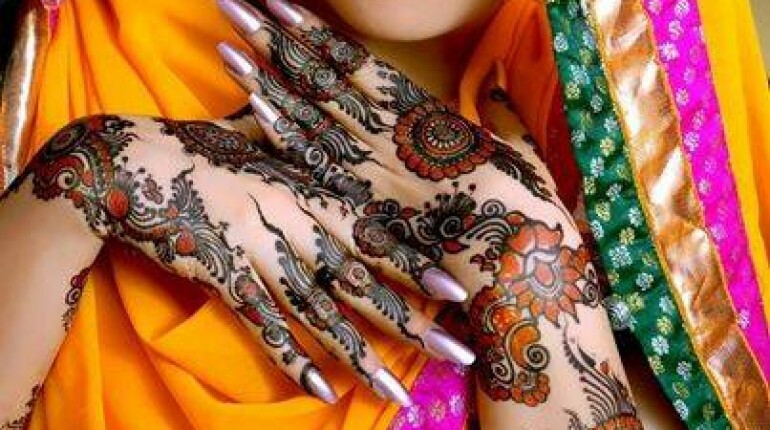 Additionally, different Mehndi experts are revolving in the market place that makes the bride hands exceptionally pretty and stunning. 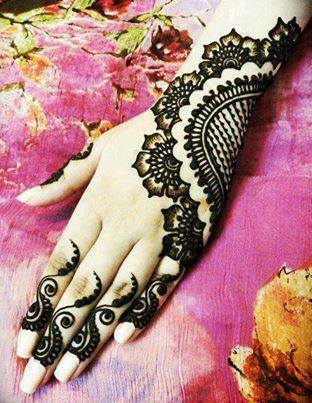 In this post, we are sharing some of the gorgeous bridal Mehndi designs for hands. 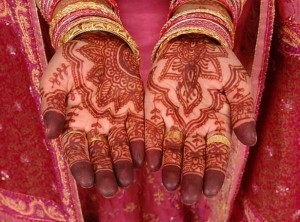 Although the bridal Mehndi designs are not much complicated and difficult and have been kept simple and plain. 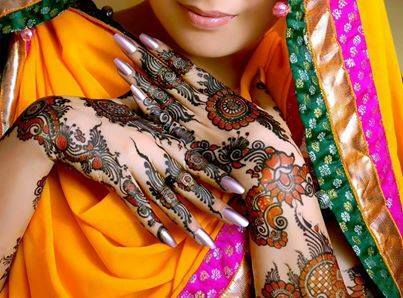 Such Mehndi designs often include the use of tattoos and abstract images as well that further make the hands more beautiful and splendid. 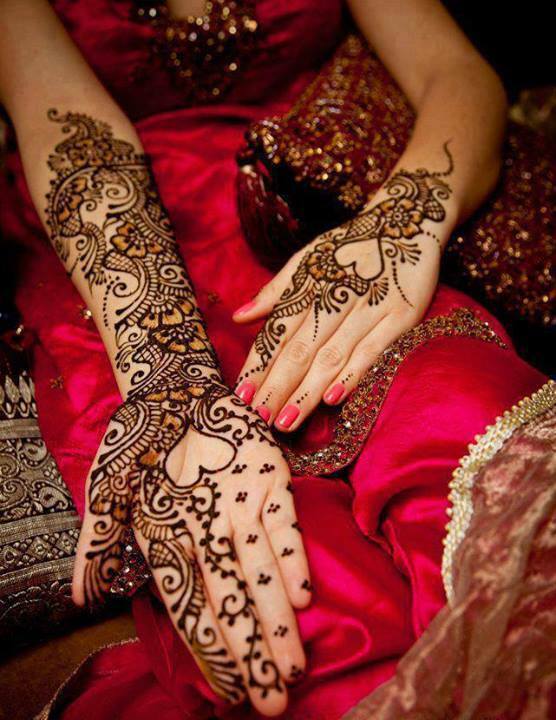 Furthermore, the use of different colors in bridal Mehndi designs is getting massively famous as it mostly includes the multi colors shade patterns that make the hands shiny as well. 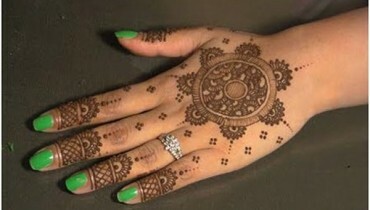 Such designs cover the entire hand portion till the elbow whereas there are diverse designs that also accompany the back side of the hands as well. 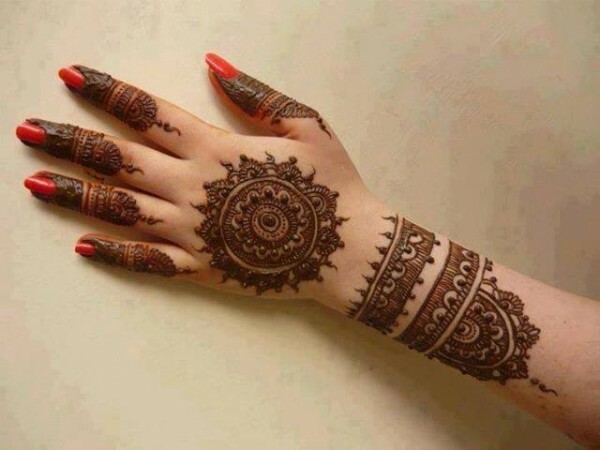 So all the forthcoming brides if you want to make your hands dazzling on your wedding then don’t forget to view the new bridal Mehndi designs and we are sure that you will just love them.